Programmer is for key programming PCF transponders 7930, 7931, 7935. 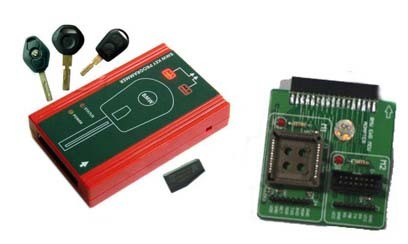 This programmer is very simple for using it and does not require additional equipment to work with EWS 2, 3, 3+. 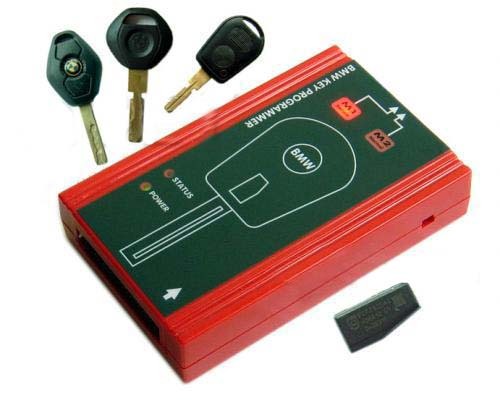 1.This simple-designed programmer is specially designed for BMW keys, and is easy operating. 4.Support on all the BMW with EWS, (including EWS2, EWS3 and EWS4). 5.Only using normal chip can provide the efficaciously maintenance of broken keys of BMW. 6.Read EWS Data via K line. This is a safe, credible product and has its own perennial maintenance. Pleased with my BMW key Programmer shopping experience, your customer service is wonderful.